Talk about making some restrictions. The UAAP Season 81 men’s basketball Final Four is currently in progress with Ateneo already clinching the first slot of the Finals while Adamson and UP continue to dispute the other ticket. Unfortunately for viewers who are on a road trip or are away from home, they only have two choices to watch the rest of the tournament. In short, there is no live stream of the UAAP Final Four on ABS-CBN Sports’ YouTube channel at all. Instead, viewers can only watch the games online for free on the ABS-CBN Sports website or the iWant app (the latter requires user registration). The same approach will apply during the UAAP women’s basketball stepladder playoffs, of which ABS-CBN Sports began covering in earnest. Considering last week’s debacle during the cheerdance competition (the YouTube stream crashed on occasion due to the heavy volume of viewers), it only made sense for ABS-CBN to avoid a repeat of such incident. It also encourages the network to take full use of other sporting events that would have otherwise been inaccessible to the public. For instance, the Premier Volleyball League and the NCAA Season 94 women’s volleyball tournament will still be available live and free on the ABS-CBN Sports YouTube channel, because the network wants to promote the sport of volleyball very seriously. As for the possibility of airing the men’s basketball finals anew on ABS-CBN Channel 2, it remains to be seen if the network will still push through with the plan. Considering ‘It’s Showtime”s recent penchant for working overtime, ABS-CBN Sports executives might as well stick with only S+A and live stream for the series. The UAAP men’s basketball Final Four continues Wednesday at 3:30 p.m. with Adamson and UP disputing the last Finals slot. Game 1 of the Finals will begin Saturday. It's do-or-die this Wednesday between Adamson and UP for the right to advance to the #UAAPSeason81 Finals! It’s just another blunder for the much-maligned GMA Afternoon Prime. Despite a change in timeslots, the performance of ‘Ika-5 Utos’ did not change drastically. The series continues to falter in the ratings, with ‘Ika-5 Utos’ averaging only 12% compared to 17% for ‘Kadenang Ginto’. Even ‘Asawa Ko, Karibal Ko’, the series that took over ‘Ika-5 Utos” previous timeslot, is underachieving as well. 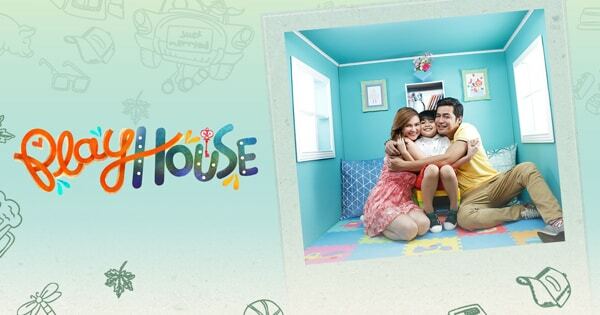 Its premiere episode last October 22 managed only an 11.2% rating compared to 16.7% for ‘It’s Showtime’. ‘Asawa Ko, Karibal Ko”s first foray into Saturday afternoons was somewhat respectable, as it came within 2.1% of ‘It’s Showtime”s rating last October 28. However, the following Saturday’s episode felt like a repeat of the weekday episodes performance-wise as ‘Asawa Ko, Karibal Ko’ fell to 10.7% whereas ‘It’s Showtime’ rose to 18.1%. So far, ‘Asawa Ko, Karibal Ko’ averages only 11% while ‘It’s Showtime’ scores at around 17%. 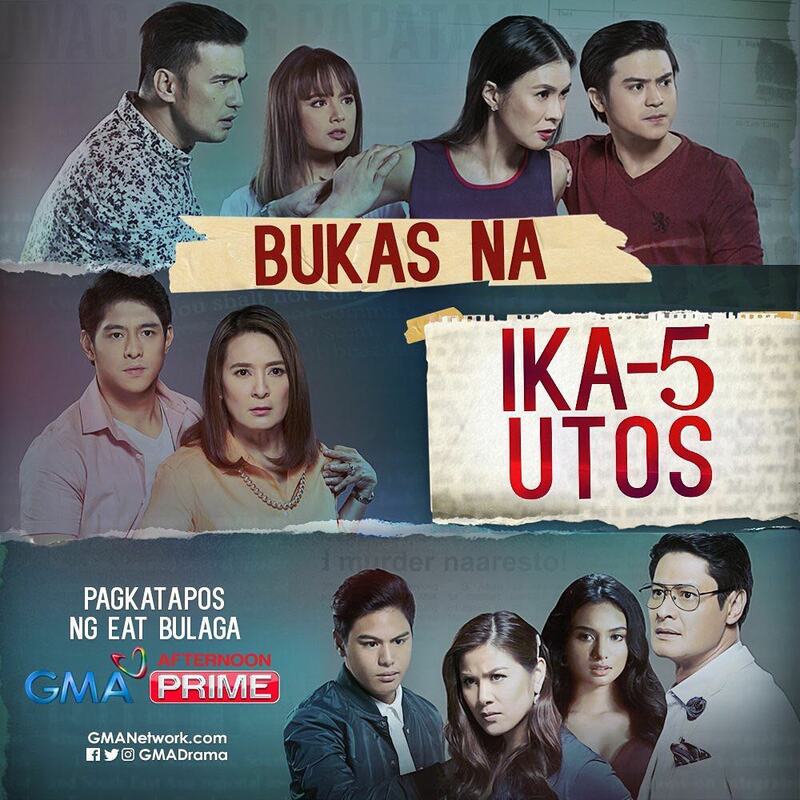 To their credit, though, the ratings disparity between the weekday and Saturday episodes is not as drastic compared to its previous occupant ‘Ika-5 Utos’. Still, it did not change the fact that GMA continues to wear its viewers down with a six-a-week teleserye. They tried it successfully with ‘Ika-6 na Utos’, but after that, it grew stale. Let’s face it, pitting a teleserye against Vice Ganda and company is an exercise in futility. And considering how strong ‘It’s Showtime’ is right now, GMA is making themselves pay for this risk-or-reward move. While it’s still too early to judge ‘Asawa Ko, Karibal Ko’, its poor start may have set the tone for yet another underachieving GMA Afternoon Prime drama. Unless it turns things around like what happened to ‘Ika-6 na Utos’, GMA may as well cut short ‘Asawa Ko, Karibal Ko’ if it continues that way.